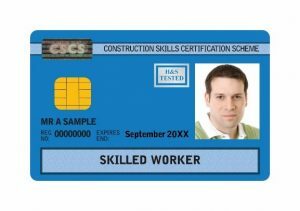 CSCS Card - Q2W Ltd.
CSCS cards are not a legislative requirement. However, the Construction (Design and Management) Regulations 2015 (CDM) place a legal requirement on the construction team to ensure those appointed to work on projects have the skills, knowledge, training and experience, and (if an organisation) the organisational capability to carry out their specific roles and responsibilities. CDM 2015 (Para. 15.163) recommends nationally recognised qualifications such as National Vocational Qualifications (NVQs) to provide contractors with assurance that the holder has the skills, knowledge, training and experience to carry out the task(s) for which they are appointed (HSE Publications: 2015, Managing health and safety in construction, London, page 45, 46). 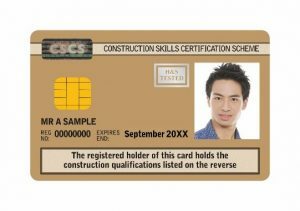 To apply for a CSCS card you must have the appropriate qualification to support your application and Health, Safety and Environment Test pass. You will need to have passed the CITB Health, safety and environment test within the last 2 years. 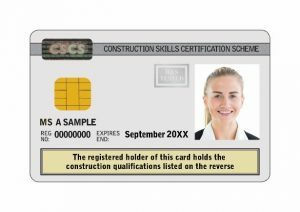 You can apply for this card if you have completed the CITB Site Safety Plus one day course (valid for 5 Years). 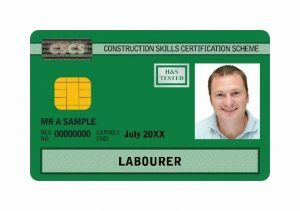 You can apply for this card if you must achieve a level 2 NVQ. 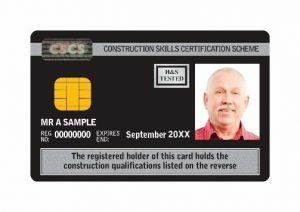 You can apply for this card if you have achieved a construction related NVQ level 3. You can apply for this card if you have achieved NVQ level 3 Occupational Work Supervision. Construction Senior Management and successfully complete the shortened professional review to achieve MCIOB status.